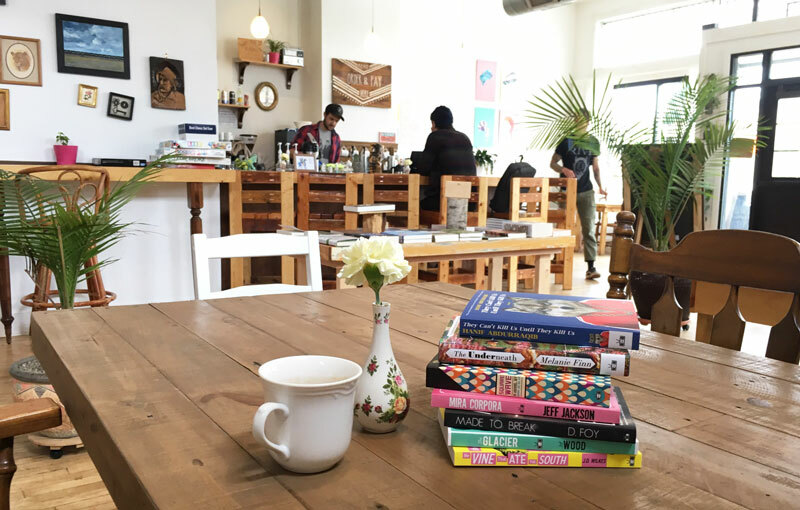 Rotating between fiction and nonfiction, the goal is to enjoy and grow our knowledge of the writing accomplished by black, south Asian, native, latinx, and many other authors of color. 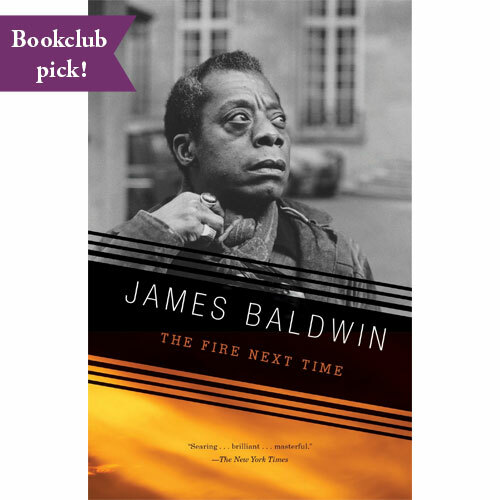 Come listen, discuss, and learn how the words of those usually underrepresented in literature can fit within the world we live in today. 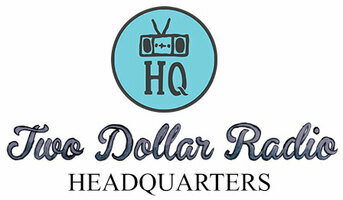 Hosted by Devlin Prince: former bookseller, currently working in the public health field. 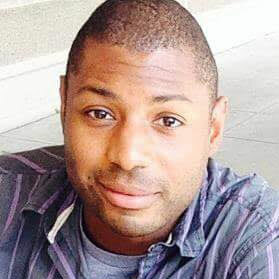 He is an avid reader and especially likes reading outdoors. 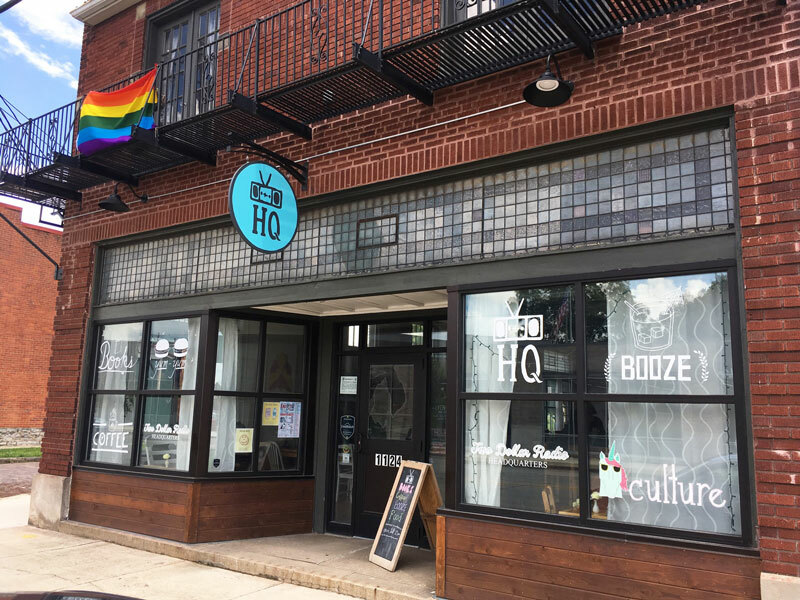 Enjoys not only talking about books, but also about movies, food, and traveling. 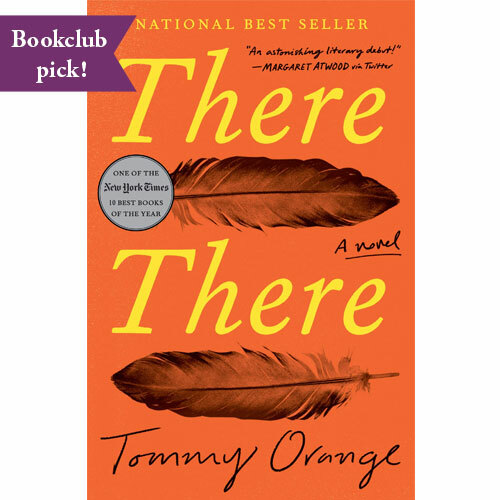 March 2019: There There by Tommy Orange. 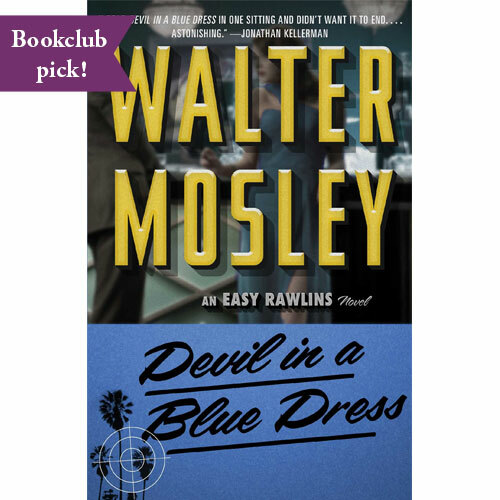 February 2019: Devil in a Blue Dress by Walter Mosley. 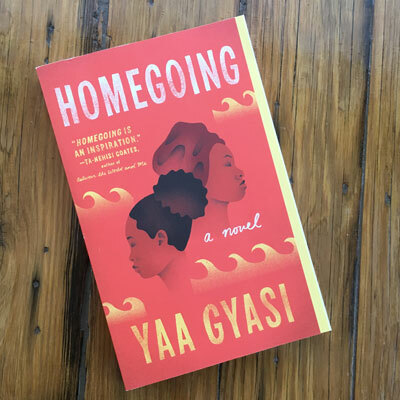 January 2019: Homegoing by Yaa Gyasi. 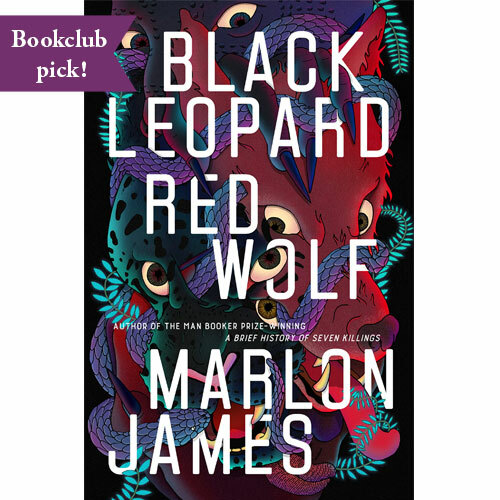 BOOK AVAILABLE FOR PURCHASE ONLINE HERE, OR IN THE STORE. 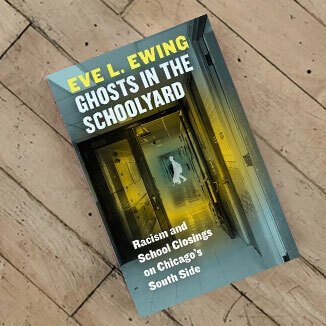 December 2018: Ghosts in the Schoolyard by Eve L. Ewing. 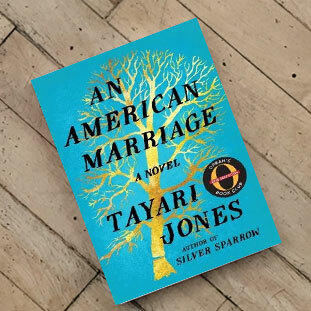 November 2018: An American Marriage: A Novel by Tayari Jones. 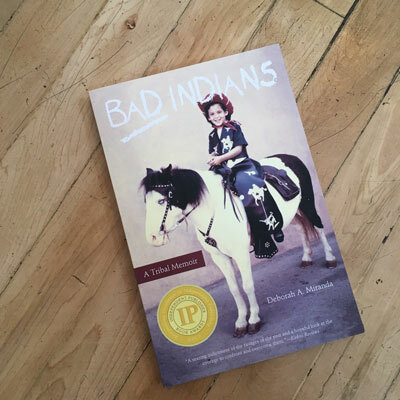 October 2018: Bad Indians: A Tribal Memoir by Deborah A. Miranda. 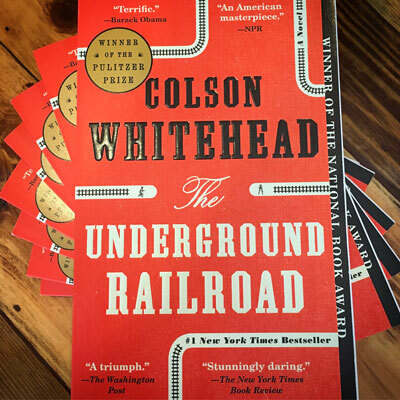 September 2018: The Underground Railroad by Colson Whitehead.